‘THIS Is Our Cave’ – the iconic words Ian Holloway used to describe Loftus Road in his first spell as QPR manager. 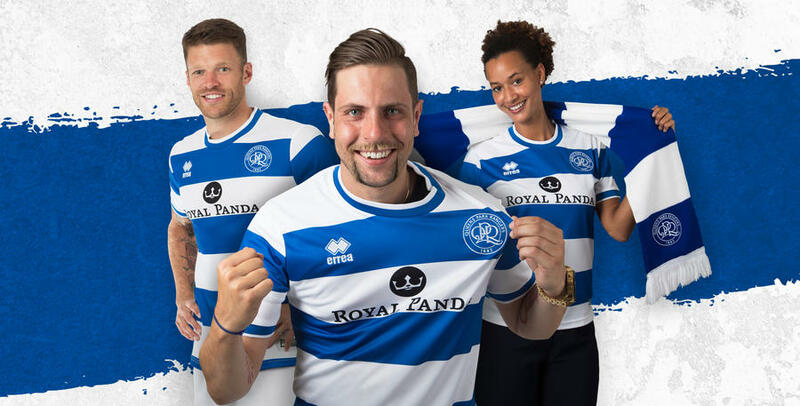 Following on from the success of the Loyalty Window, the club are pleased to announce that 2017/18 Season Tickets are now on general sale, in the campaign we celebrate 100 years since the club first played at Loftus Road. Please see below for a full list of prices, with supporters under the age of 8 continuing to be able to purchase their season ticket free of charge, when accompanied by a full paying adult. 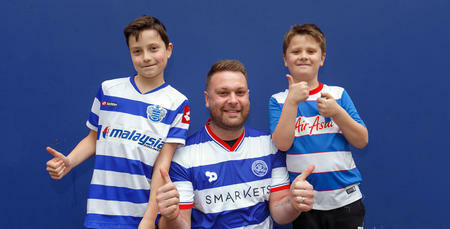 2017/18 Season Ticket holders will also automatically be enrolled into the QPR Cash loyalty scheme. 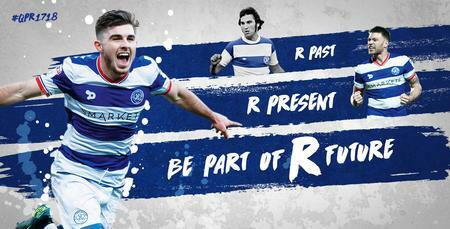 For more details on the QPR Cash scheme, please click HERE. 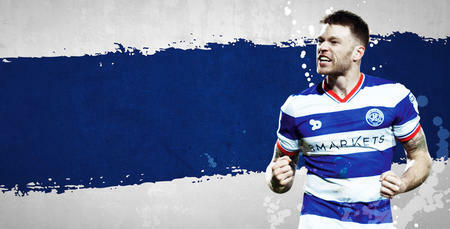 All other season ticket benefits, full terms & conditions and more information can be found by visiting MyQPR HERE. The club are also pleased to confirm the return of personalised seat labels, which will be in place by September 1st. To purchase your 2017/18 Season Ticket please visit our online box office HERE, or call 08444 777 007. This is our cave - be part of 'R' future!